This time of the year can be difficult for those who get to witness all the four seasons. They have to deal not only with those terrible temperature swings but also with the dwindling daylight and erratic rain. As a result, the demand for custom jackets is skyrocketing. Though fashion trends are changing on a continuous basis and new things come and vanish, there are some products that always manage to remain in style. Customized jackets are one of them. Nowadays, people wish to wear something unique and what would be better than getting the option of designing your jacket on your own. Yes! You heard it right. These days, there are various printing agencies that have integrated jacket design tool to their site with the aim to provide customization/personalization benefit to the users. 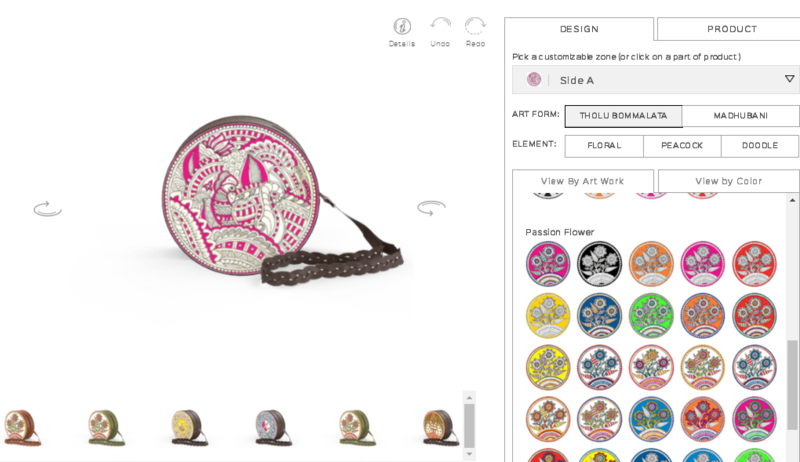 Seeing the increasing demand of such tools, No-Refresh has come up with the most extraordinary online jacket design software to meet the needs of their clients. Built using AngularJS and HTML5, this jacket design software can be easily integrated to your site without any hassle. All you need is a developer who possesses knowledge on what platform your site is developed in order to integrate the tool hassle-free. With the help of this unique software, the users can now design their own jackets as per their wish. The jacket design tool makes it simpler to customize your own jacket and order them within fraction of minutes. 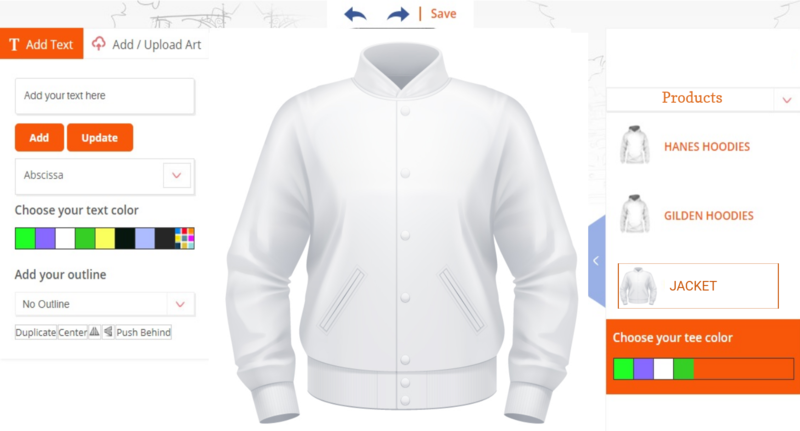 You can now easily get the hottest features in your custom varsity jackets. Irrespective of the fact where you stay, it is vital to own a winter jacket. In order to survive the chilled weather or just enjoy it, a jacket plays a major role. These days, custom printed jackets attract people. A winter jacket is one such apparel that assists you withstand wind, cold, rain or snow. It comprises thick insulation so that the body remains warm even when not working. Gone are the days when pets and animal furs were considered as the ultimate option to keep your body warm. But now, there are more effective methods for bottling in body heat as people are opting for custom windbreaker jackets. In today’s time, people are getting more creative and want to have a greater say in the designing area. They want to design their own jacket online. Thanks to the introduction of jacket design maker that has made it child’s play for people to create their own jackets. The major benefit of creating your own jacket online is that you can design one depending on your needs and requirements and as per your specification. Powered by AngularJS and HTML5 that operate on varied platforms and devices. 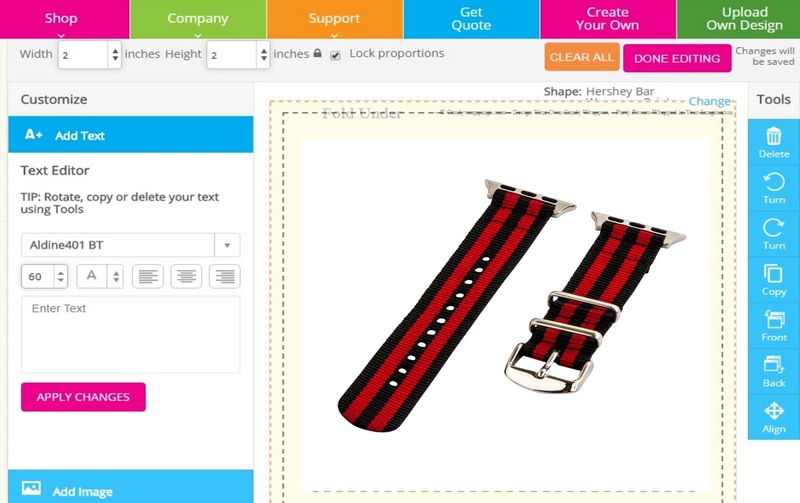 Laced with an array of cliparts, texts or colors that helps enhance your creativity. Also, you get the benefit to upload your personal images to give the personalized effect. Precise user manual and videos. Do one time payment and avail lifetime software license. This feature is highly essential in order to assist you in choosing the product that comes under 3 levels of ranking i.e. Product Category, type and product which aims to select the correct type of jackets by the users. While designing the jacket using jacket design maker, the end users can check varied sides of the selected jackets. 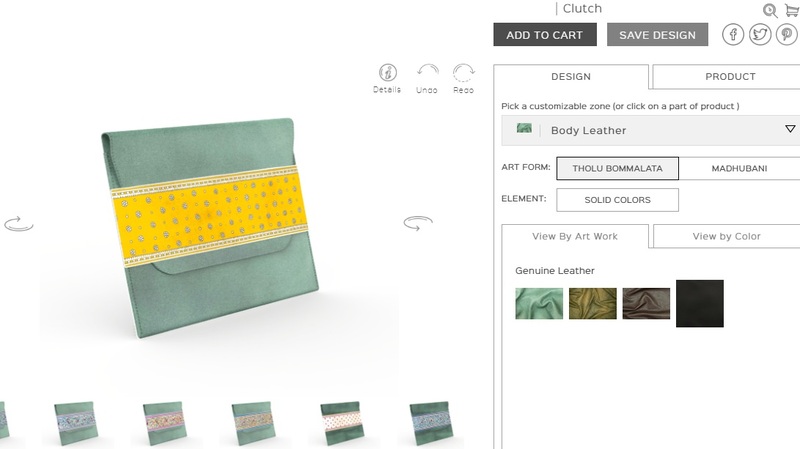 In our jacket designer tool people can view the products from all four sides i.e. left, front, right and back over one screen. This is one such innovative feature that permits the users to modify the color of the chosen product as per their requirement. They can easily select the desired color from the color palette. By selecting the option ‘Change Product Color,’ the end users can work smoothly without facing any trouble. This innovative feature is quite apparent when it comes to designing any specified area of the product such as varsity jackets for men. The best part of our jacket design software is that the users can be incorporating multiple line text along with an array of options for making amendments such as modifying the colors, editing or aligning the text. You can choose the most appealing font in two level ranking font category. In addition to this, you can also select multifarious images from the gallery and personalize it as per your needs. 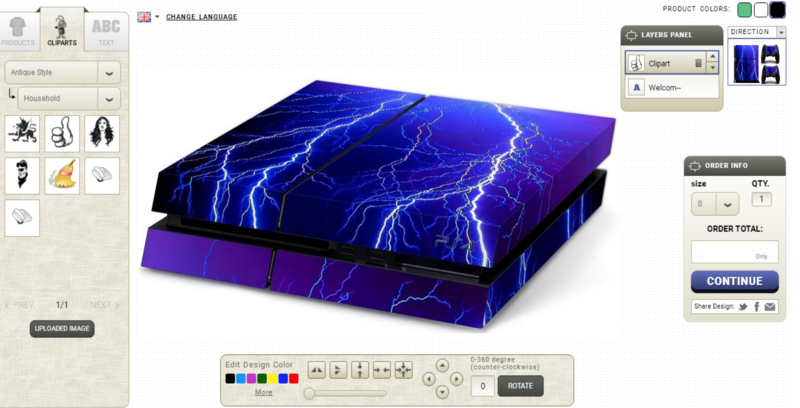 The personalization includes aligning, duplicating and modifying color of images. Once you have customized the jacket, you get the benefit of previewing the entire creation before final print. In case, you feel there are changes to be made, you can easily do it without any hassle. To sum up, our jacket design software is highly beneficial for the fashion industry as it provides the users with the power to customize their own prints for their jackets. Customization of jacket is the key selling proposition in the apparel industry as custom printed jackets are not only gaining popularity among the masses but also is comparatively simple and easy to print and sell. For detailed information about the software, you can view our live demo and portfolio section. These days, the latest trend in fashion that is gaining immense popularity is a hoodie. From its humble beginning in the workwear to its emergence in street fashion….